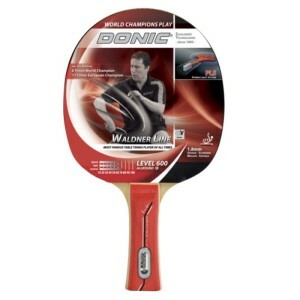 Learn to play like the pros with the Donic Waldner 600 tennis table bat. 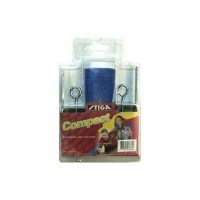 This table tennis bat is a fantastic option for improving your skills in all playing techniques. 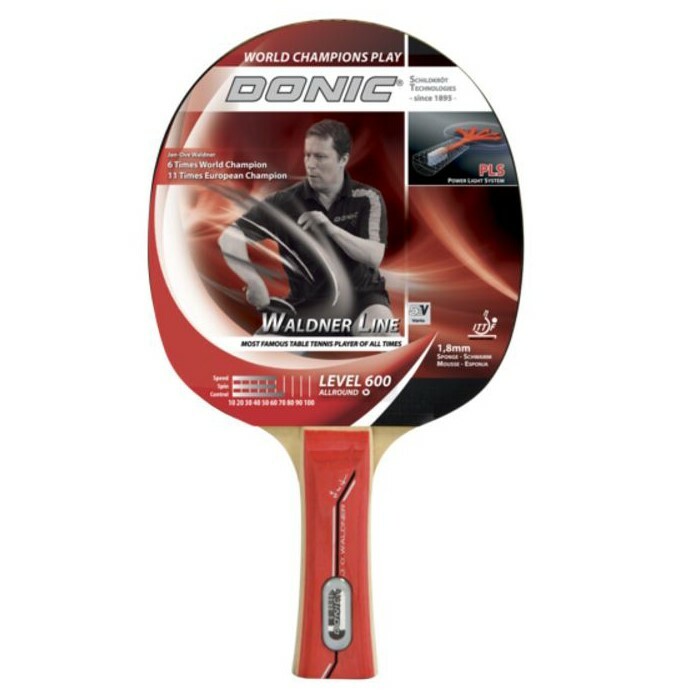 It’s a great addition to the Waldner line, a set of racquets built to meet the demands of Jan-Ove Waldner, a multiple times World Champion and serious Donic player. Spin and control are on your side of the court with this go-to racquet for enhancing your performance.